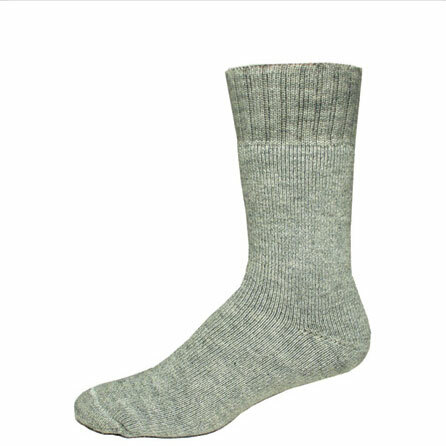 WOMEN'S HEAVYWEIGHT BACKPACKING SOCK- You know how important it is to take care of your feet. The condition of your feet can affect your entire backpacking trip. Stop wearing those white cotton socks! They feel great on your feet before your hike, but just minutes down the trail they become your worst enemy. They will keep your feet wet and cold for the duration of the trip. Give your feet what they deserve. 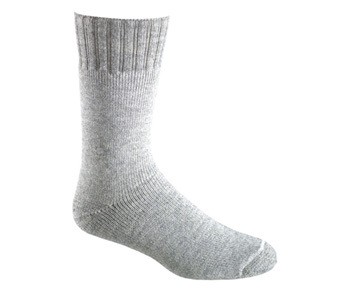 These socks were designed for backpacking in cold climates. The women's backpacker sock is a favorite. 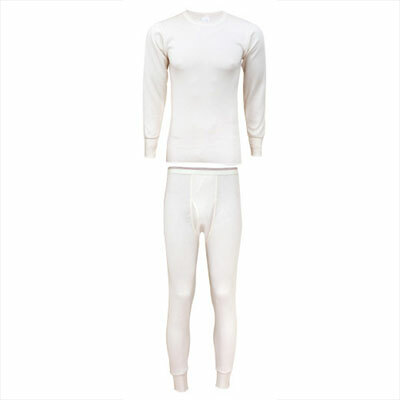 Wool is the all time best naturally wicking and insulating fabric.